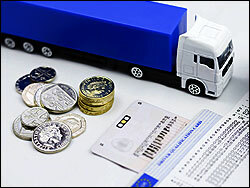 Penton Transport Management is a specialist Tachograph Analysis Bureau which was founded in 2000. It is a family run business managed by Julia and Andrew Murton, who are both very experienced in transport management and are holders of International Road Haulage CPC's. Based in the South East of England, Penton Transport Management has clients throughout the UK including Scotland and the North of England. 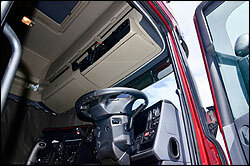 Although specialising in Tachograph Analysis, the company has a strong core of management and consultancy clients ranging from owner drivers to fleet operators with 30+ vehicles. We are available during office hours Monday to Friday if we can be of any assistance to your business. For out of hours assistance please telephone Andy on +44 (0)7917 135313.